Neo Cairo Nepenthes had his first check-up. He weighs three whole pounds! 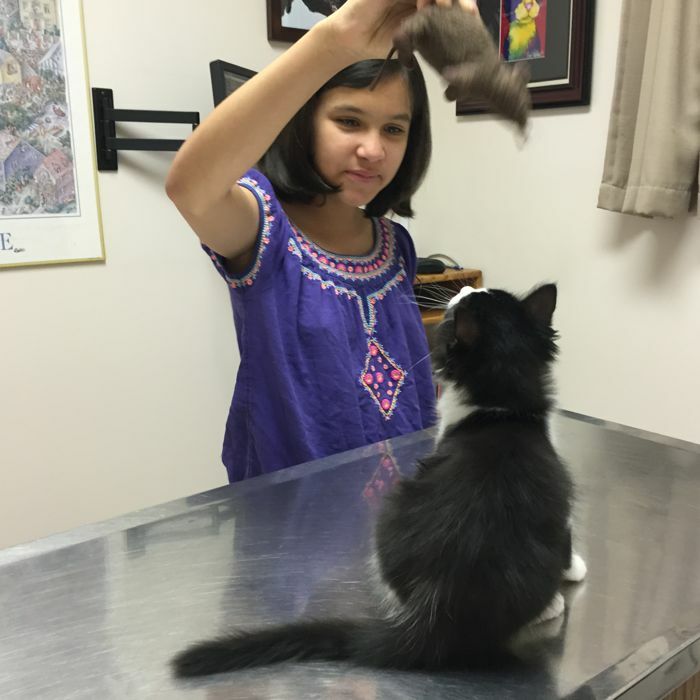 He is playful, affectionate, and healthy, and we aim to keep him that way! We love our veterinarian. We love how nicely our thee kitties are getting along. 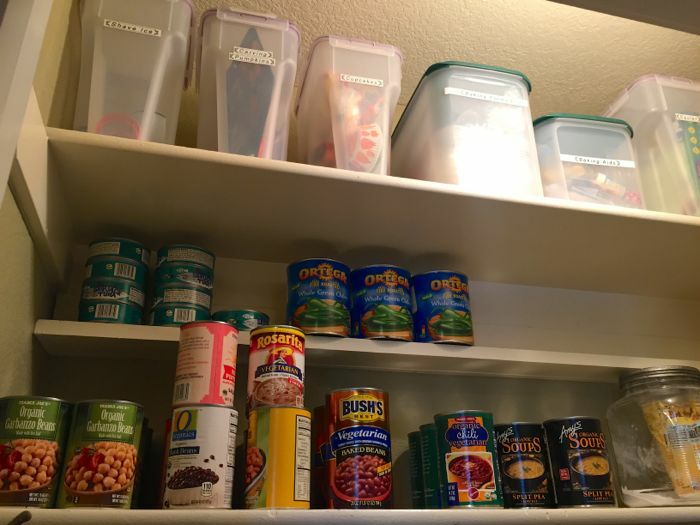 We found our pantry! Seriously. Sometimes even an organized space falls victim to entropy and neglect, but thanks to a big push between William, Maria and me, we have a restored, and picture pretty pantry, again. What a relief! What a massive effort! All in all, I think we are happy to be a Zot family! (US) The characteristic sound made by an anteater's tongue or by lightning. 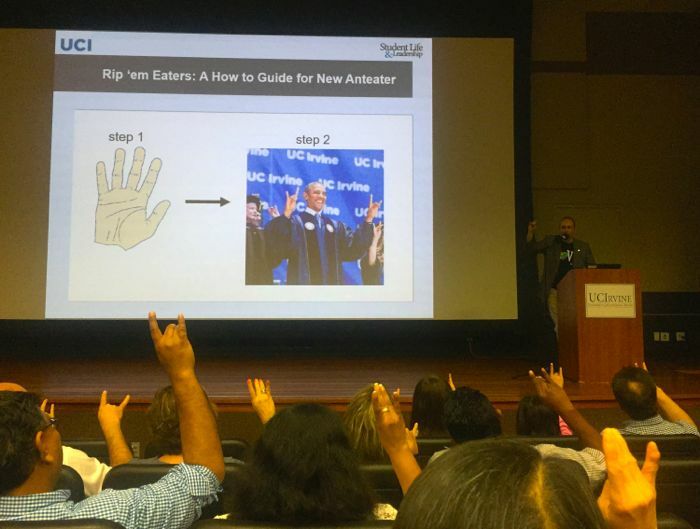 Associated with the UC Irvine Anteaters. Back home again, and we find all the love and support of Maria, William, Alex, and Bambi, who wanted to welcome Max home with a theme dinner, and everything set up for a night of game playing. 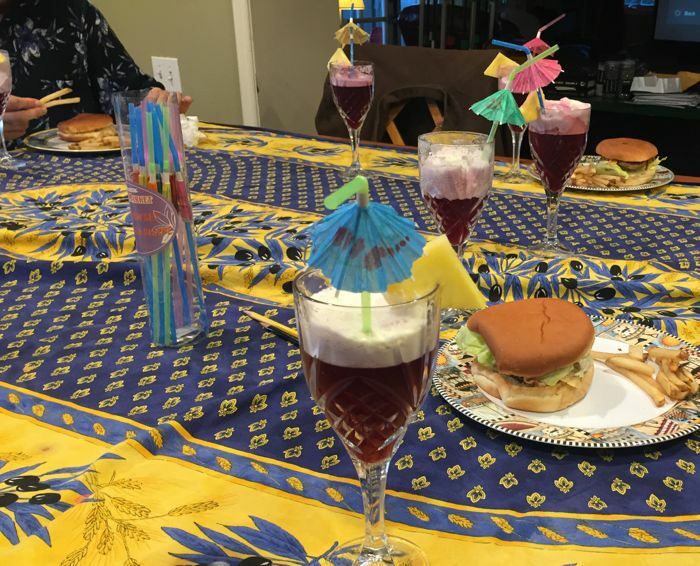 That's a peek at the retro-style dinner they planned: Burgers, fries, fancy-frothy pineapple and pomegranate drinks! And a lemon meringue for dessert. Everything was chosen to be favorites and enjoyable for Max, after his new venture. Can you see why I couldn't pick just one picture? And now... I am going to put up my feet, enjoy the game playing, and breath deep, thankful sighs, because I love all I see, in my heart, and in these pictures.